Suixi county in Zhanjiang will put on lion and dragon dances at the 37th China Luoyang Peony Cultural Festival, which is currently being held in Luoyang, central China's Henan province. The art shows are expected to promote cultural and artistic exchanges and cooperation between the two places, while also help spread Suixi's cultural characteristics and intangible cultural heritages protection achievements. The 37th China Luoyang Peony Cultural Festival was launched on April 5 at the China National Flower Garden in Luoyang. 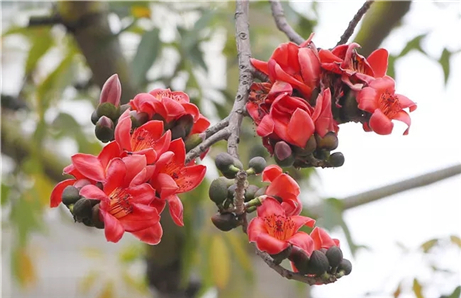 The one-month festival provide visitors with numerous peony species reaching their full bloom. 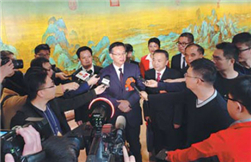 In addition, a total of 38 activities will be held in Luoyang covering artistic communication, trade, and exhibition cooperation. 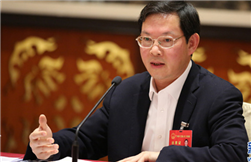 Li Rongzai, head of a dragon and lion dance group in Suixi county, said his team has prepared two performances for their tour to Luoyang and they will also perform shows in Luoyang's rural areas, while also communicate with Henan art groups on art inheritance.